Most startup apps hope to accomplish one of two things. The first is to try to innovate some new social trend that existing social platforms haven’t thought of yet. In the crowded social space, those innovative ideas are few and far between. The other things most startup apps try to do to is to be bought out by a larger company like Facebook, Google, or Twitter in hopes of making a quick fortune. Rarely do we hear about a startup app that’s trying to help those less fortunate in society, but now a startup app out of Seattle is trying to help one of society’s most marginalized people. The way the Samaritan app works is that someone who is homeless can get a Bluetooth beacon from any one of Samaritan’s outreach partners. This beacon allows its holder to share their story through their app so they’re not just a faceless person holding a cardboard sign. 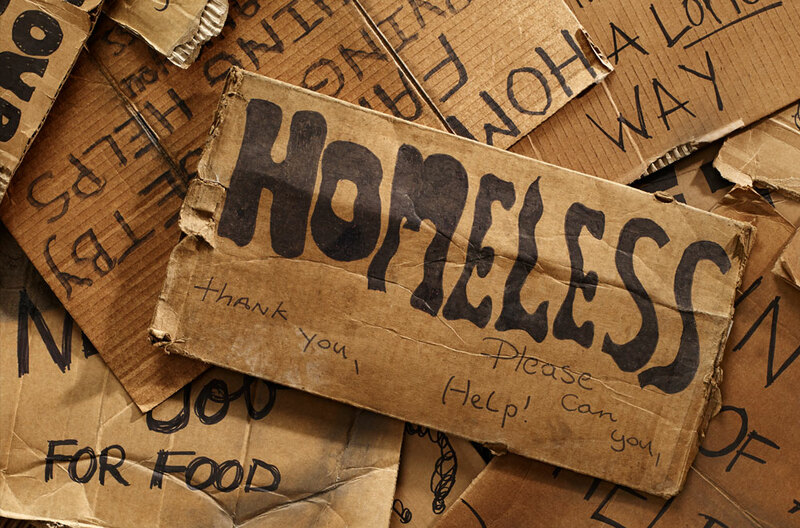 Many of us have reasons why we don’t give money to homeless people. Some of us don’t carry cash while others have social anxieties that prevent them from talking to people they don’t know, and of course, there are some of us that don’t believe some of those needing help are truly homeless. The Samaritan app helps with a lot of those problems as money can be donated directly to a homeless person in your area who the app notifies you about. Once you receive a notification on the app, you can donate money to that person directly electronically. Users of the beacon can then use the money to get foods and services at many partnered locations, however, alcohol cannot be bought using the Samaritan service. So far, the app is available for both iOS and Android devices, but currently, the program is only running in Seattle. They hope to expand into 100 cities within the year. So far, the results in Seattle have been nothing short of amazing, helping people not only to get money to find food but others have been able to find housing and employment through the program. Startup culture and angel investors need to start cultivating more apps like Samaritan and fewer apps that are highlighted by some form of Kardashian.